Doug - Since today is May 4th, do you & Carol feel more free today? 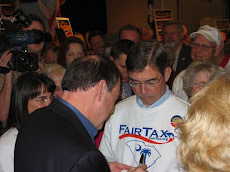 This was the perfect segue to the FairTax. 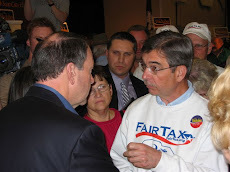 Mike Proto ought to explain it to his boss, Steve Lonegan to convert him from the Flat Tax, whatever that is.